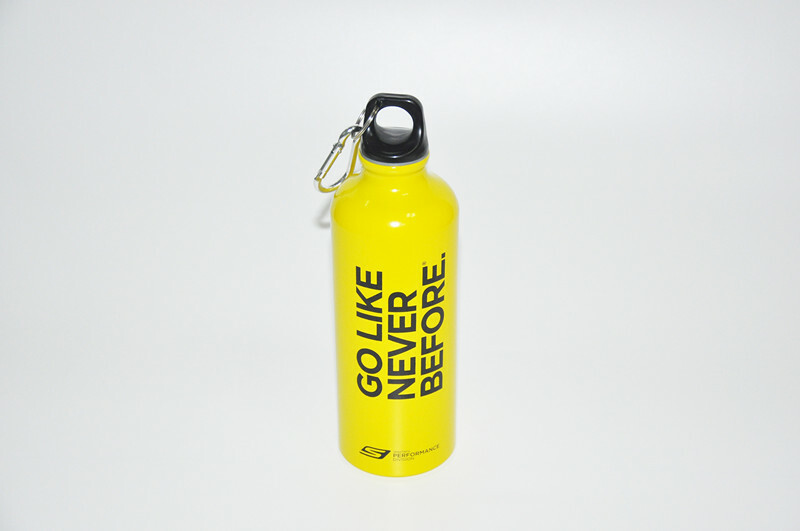 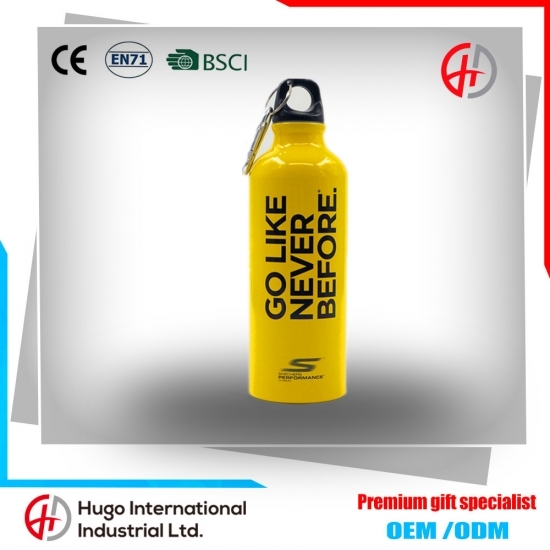 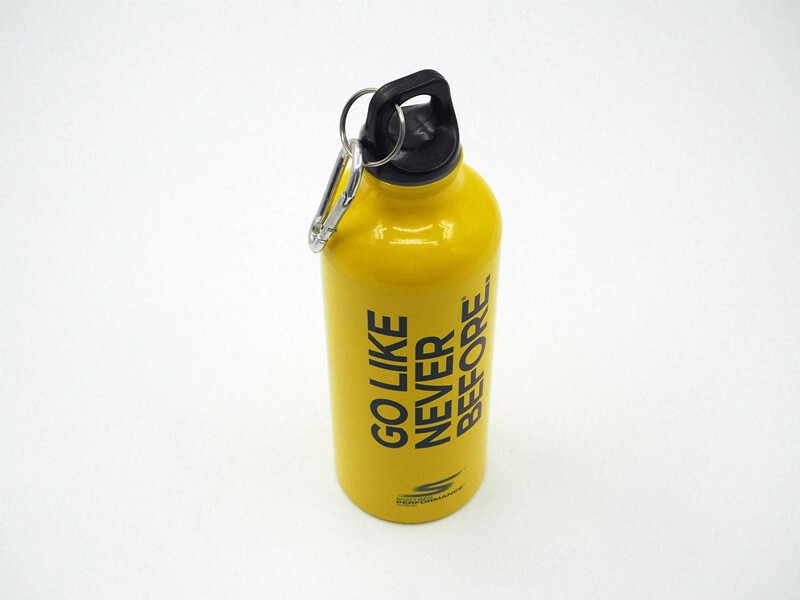 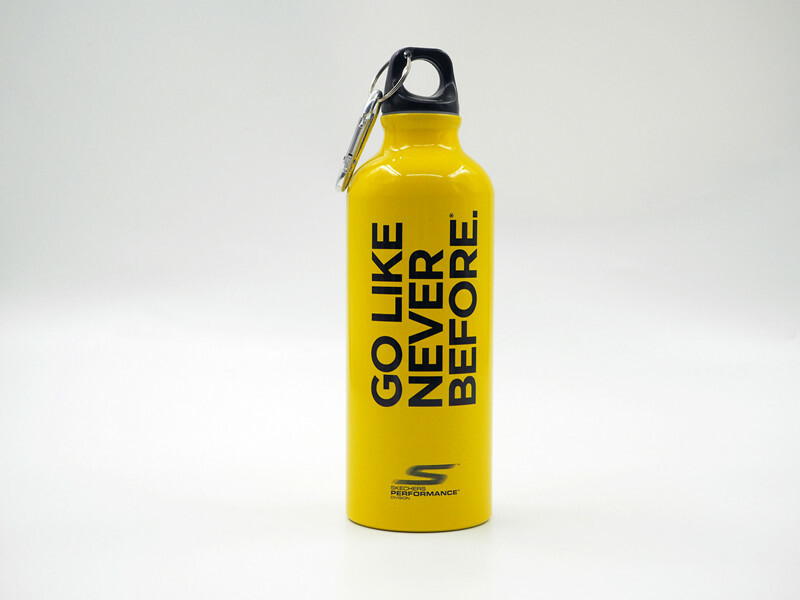 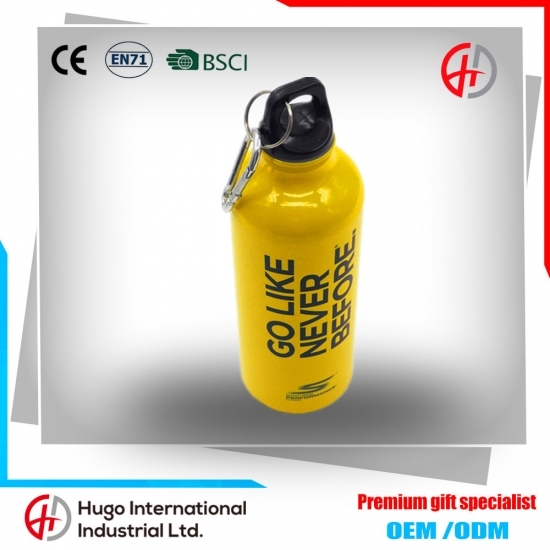 This go-anywhere Stainless steel travel Sport BPA free water bottle make a great gift for the travel lover. 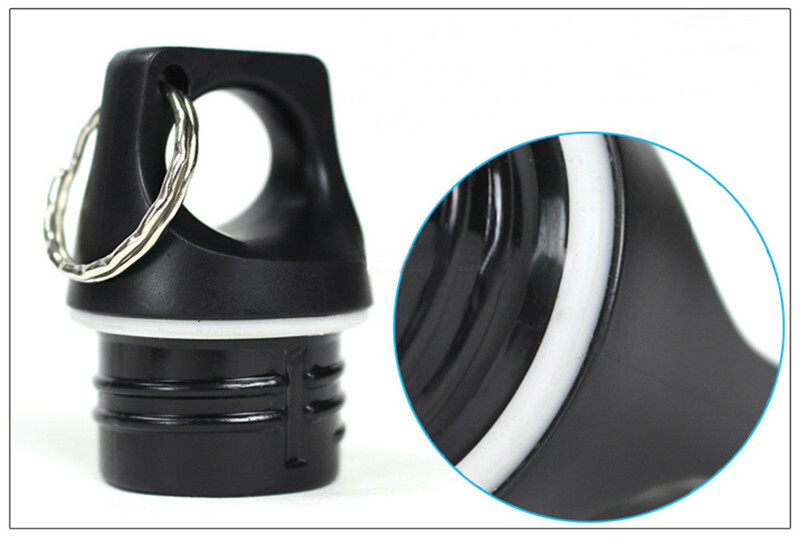 Stylish Design For Easy Gripping with Spill Resistant Lid. 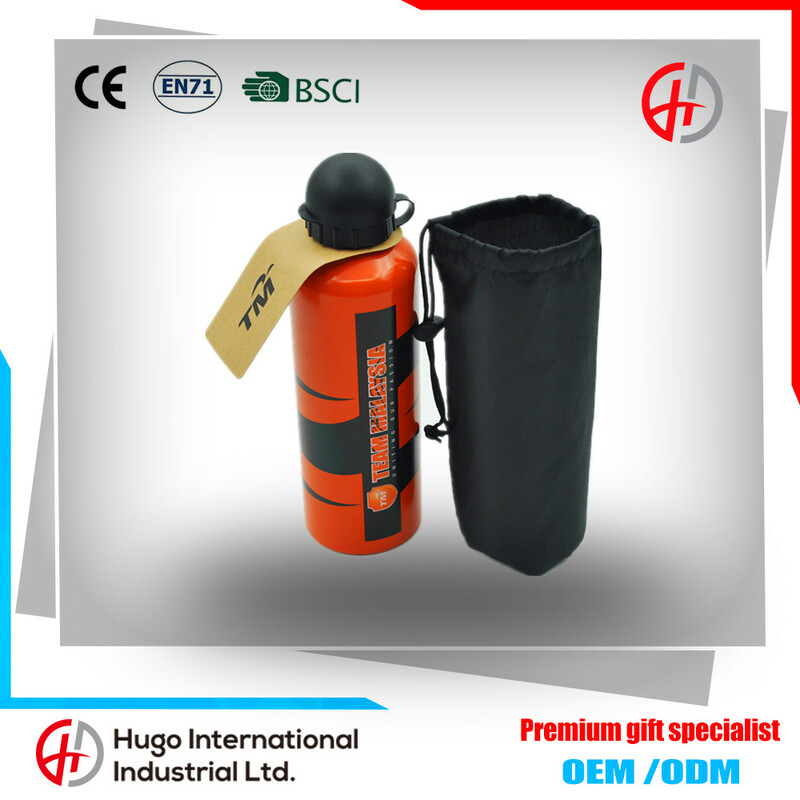 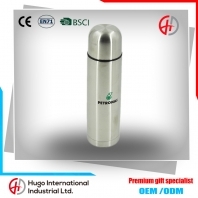 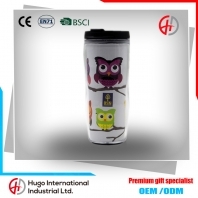 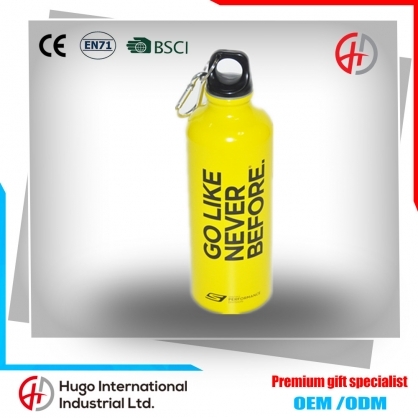 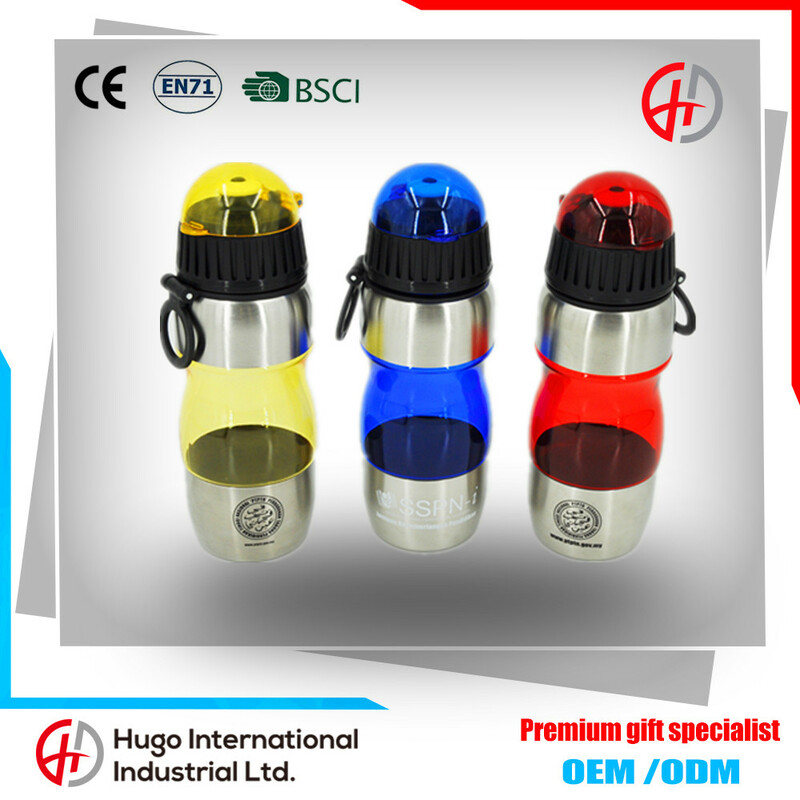 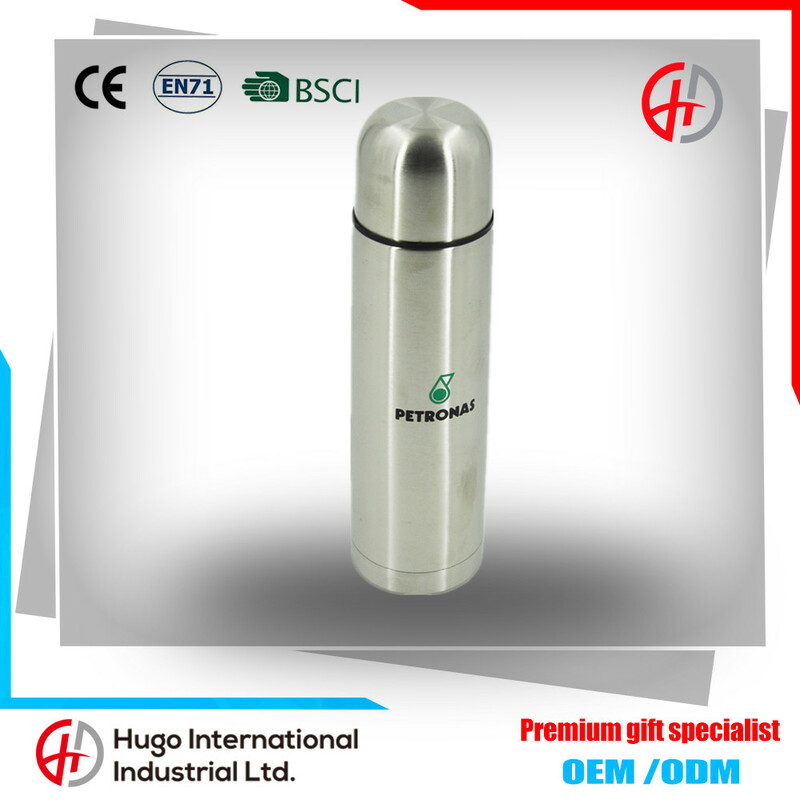 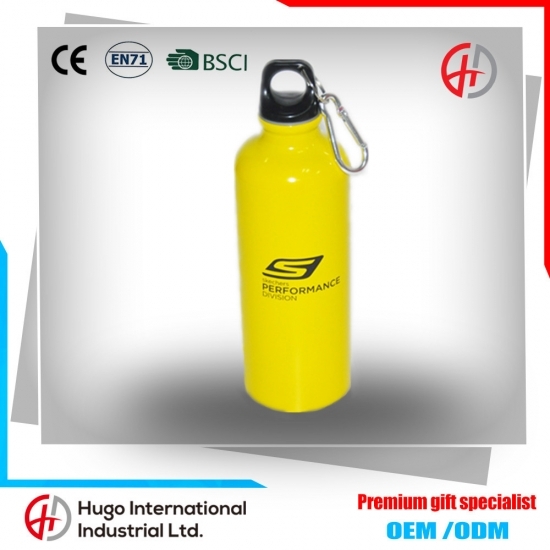 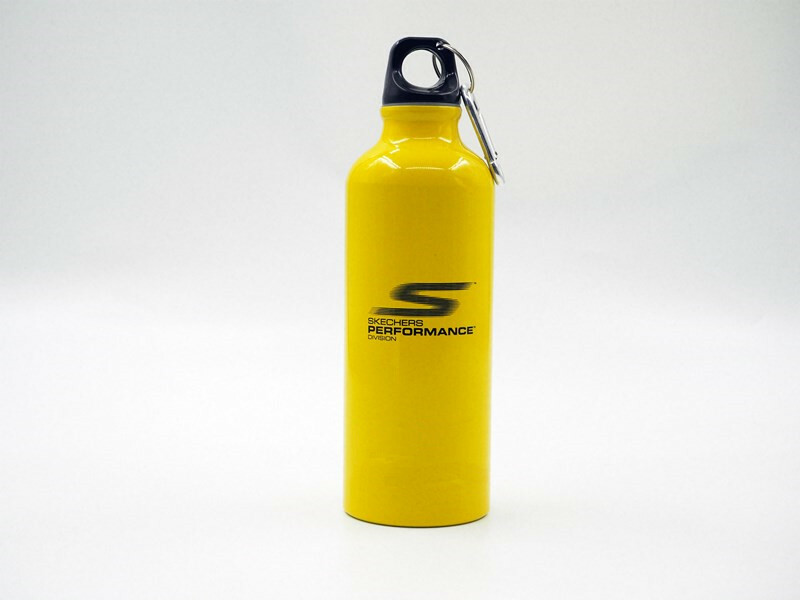 Eco-Friendly, BPA free and food grade materials are used to put safety as priority. 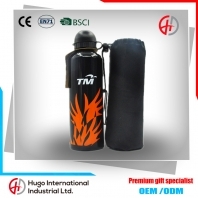 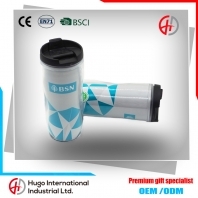 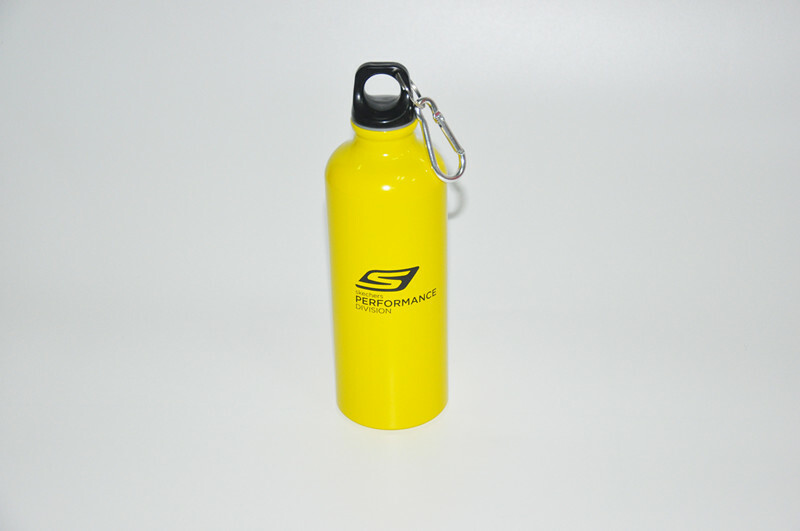 Color and logo can be option to printing outside or inside according to your demands. 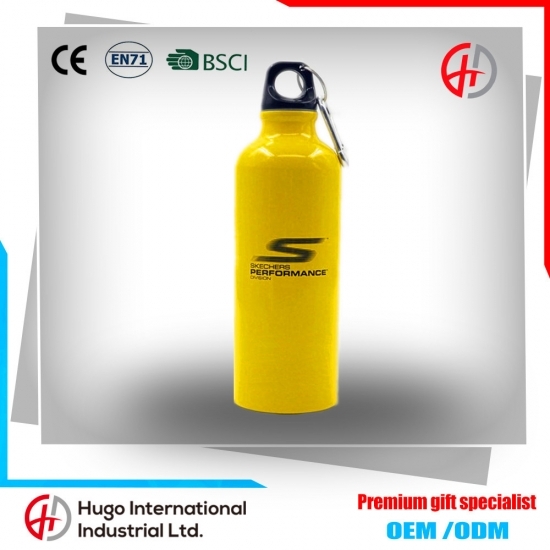 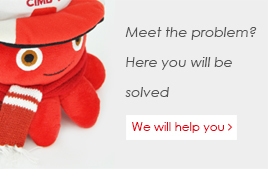 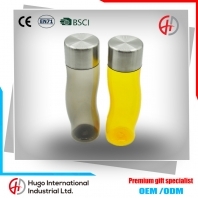 Delivery time:Sample product for 3-7 days, mass product within 18-25 days.